Nearly 700,000 individuals have post office jobs. They are working in a variety of jobs to deliver the mail to more than 300 million people at 146 million homes and businesses. 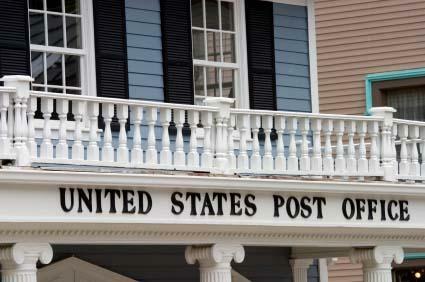 There are 37,000 post offices that serve more than nine million customers daily. There are a wide variety of post office jobs available -- search online to find out what kinds of opportunities are available in your area.